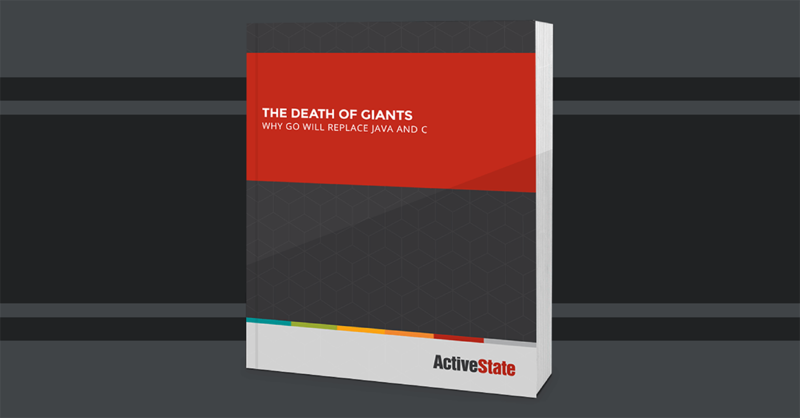 Java and C remain the most widely used development frameworks, despite the fact that they were created for a bygone era. Today’s software is built for the cloud, deployed as distributed apps, and delivered via a CI/CD DevOps toolchain — all of which Go speaks natively. Learn how you can proactively adopt Go to stay competitive in tomorrow’s business environments with this executive guide.